Today’s ride. (doesn’t include the ride to and from). Oh you “■■■■■■” Ozzies, i have to tell you something very important! I have finished the tour around your tiny little dropbear-infested island. Its been 21.500 km and 8 months from Gold Coast to Gold Coast. You crazy people made my staying absolutely perfect and i have never experienced such hospitality and specially generosity anywhere else in the world and trust me i had cycled through more than 70 countries. Australia simply became my home and i had not a single bad experience! The route was basically from Gold Coast - Brisbane - Atherton - Cooktown - Lakefield Park - Musgrave rh - Dixies - Normanton - Lawn Hill - Doomadgee - Hells Gate - Borroloolla - Roper Bar - Mataranka - Kakadu - Darwin - Lichfield - Katherine - Kanunurra - Fitzroy Crossing - Tunnel Creek - Derby - Broome - Karijini - Coral Bay - Perth - Munda Biddi - Albany - Esperance - ■■■■■■ Nullabor - Ayr penninsula - Port Augusta - Blinman and Mawson trail - Kangaroo island - Hamilton and Grampians - Melbourne - Tasmania - Mt. Hotham - Omeo - (Mt. Pinnibar ■■■■■■ hell!!!) - Thredbo - Canberra - Blue Mountains - Kempsey - Ebor - Casino and Gold Coast… with many crazy “shortcuts” and mantadory detours. All these kms done selfpowered. Never used any public transport (except mantadory ferries) and i refused (and later cried) all lift offers. So, thanx for all i had really good time and 3 flat tyres! Anyone else here have a Polar V650 that won’t upload or sync anyone? Stopped uploading a few months ago. Threatens to sync and then tells me to F off. Still works on the ride but annoying that I can’t log my rides, unimpressive as they are (30 treacle slow ks tops now I’ve got my teeth well and truly into my 7th decade). So how’s this for a weekend? 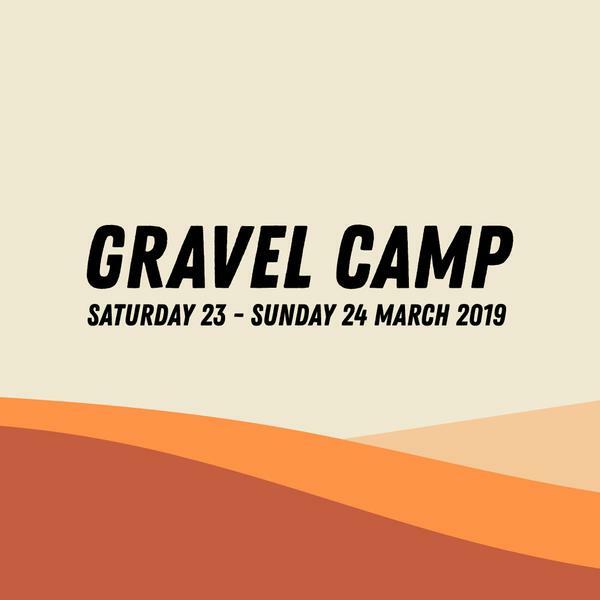 Get out of town for a night camping under the stars and a full blown excursion of gravel grinding. Camp Jungai in historic Rubicon is where the adventure awaits.